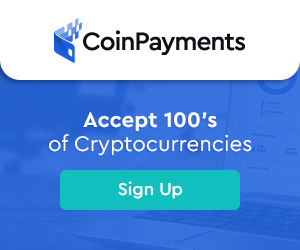 By popular demand CoinPayments presents our new affiliate system. By sharing your referral link any merchant who signs up after clicking it you will receive a percentage of their CoinPayments transaction fees for 5 years. Note that due to technical limitations of different blockchain types not all coins are available in the affiliate program. Also note that you cannot refer your own account to another of your own accounts. 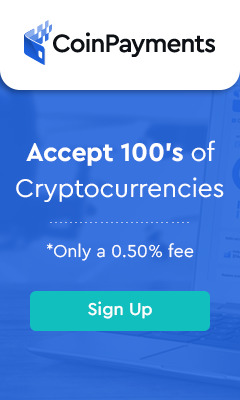 Simply share your URL with the person who you are referring: https://www.coinpayments.net/index.php?ref=Your_Merchant_ID <-- This would be pre-filled if you were logged in! When they sign up you will automatically receive 25% of their transaction fees in your CoinPayments Wallet for 5 years. Come back to this page when you are logged in and we'll give you some examples. Email your friends with your referral URL and invite them to sign up with CoinPayments. Add your URL to your website or blog. Do you have any banners we can use?